Straightpoint (UK) – Tree surgeons and other professionals from the arboriculture industry have embraced a new technology that measures the shock load and weight of branches as they are cut during felling or maintenance. 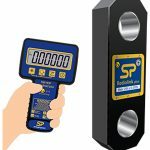 The Impact Block load cell is manufactured in partnership with tree safety equipment pioneer DMM and contains electronics and software from force measurement, load monitoring and suspended weighing load cell equipment specialist Straightpoint. 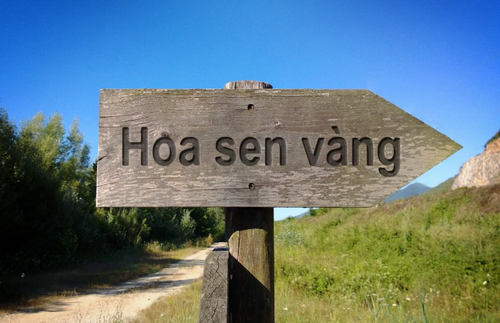 A tree maintenance company in the sector commissioned the product. 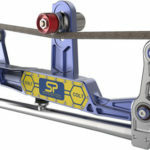 The industry has acknowledged that the Impact Block can fill gaps in knowledge about the forces put through rigging equipment and the weight of loads as they are cut away from trees. It can become as important as a training device as it is a practical onsite tool for the sector. 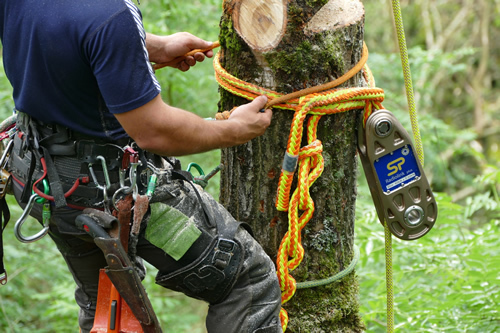 Unlike crane-related or other typical rigging scenarios, in tree applications professionals do not always have an anchor point above the lifting point. If only the stem and canopy of a spruce tree remains, for example, a rope break may have to be attached to the bottom of the tree from where a rope and pulley will connect to the piece being cut. As cuts are made, wood is essentially thrown into the rigging from above. 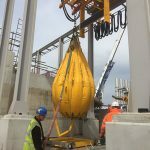 This is in stark contrast to crane lifts, where the hook is typically positioned directly above the mass of the load being rigged and lifted. In the lifting and material handling business, testing is also commonplace but this is frequently impossible in the tree sector because of logistics and the damage such tests could cause to soil and surrounding areas, which in themselves are of critical importance to the health of the tree and subsequent maintenance operations. The aesthetic curves of the Impact Block combine with strength and durability to ensure a rope-friendly surface. 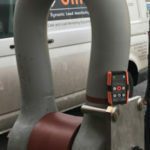 Utilising wireless dynamic load monitoring electronics and strain gauge technology, real time data can be displayed on a handheld controller, tablet or laptop at speeds up to 200Hz. Importantly, this eliminates the estimation work that often goes into arborist applications. The UK’s Heath and Safety Executive (HSE) was involved in a research programme in 2008, which opened many people’s eyes to the extent of the forces generated and the requirement to more scientifically and accurately research such activity. The launch of the Impact Block places a yardstick in the progress of the sector’s technological advancement and many are campaigning for its widespread use. 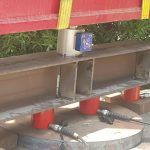 It is anticipated that the Impact Block will be of particular interest to tree professionals in North America, where utilities equipment and power lines are more commonly above ground. Uptake is also expected from large contractors and those engaged in arborist-related training. 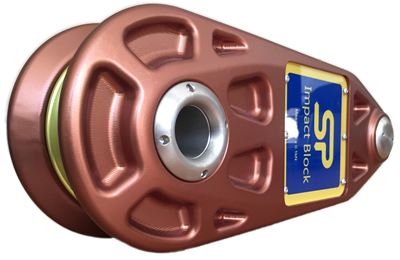 For more information about the New Impact Block from Straightpoint click here.